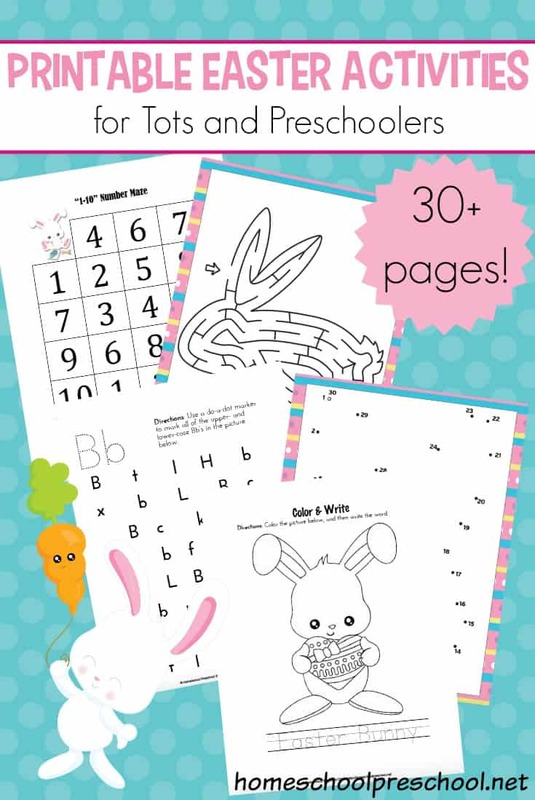 When my kids were little, I loved filling their Easter baskets each year. Little stuffed bunnies and marshmallow peeps. A new hair bow or Hot Wheels car. And, of course, a new book or two. 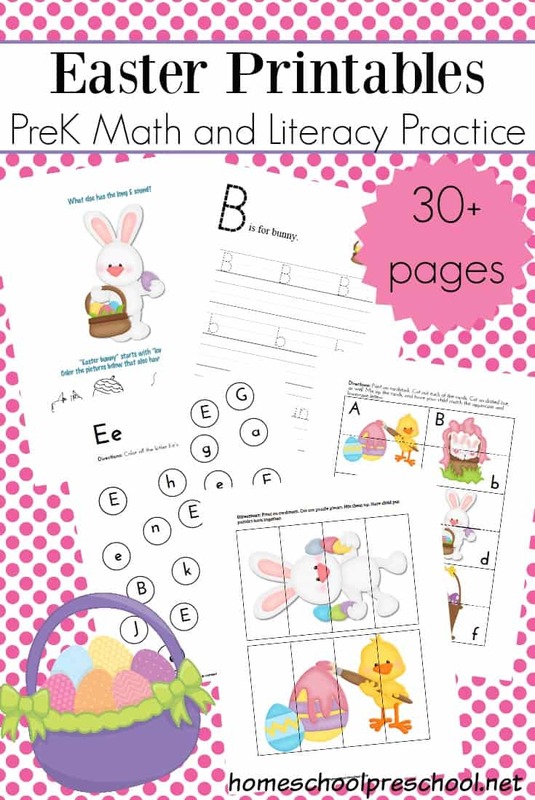 If you like putting books in your little ones’ Easter baskets, you’ll love today’s book list! Of course, these books make great snuggle-up-and-read books, too. 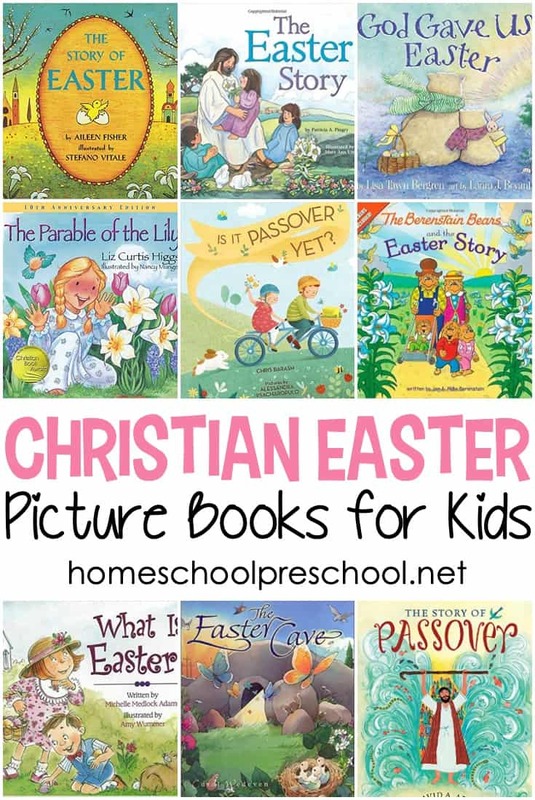 Below, I’ve featured just a handful of Christian Easter books that will help your preschoolers celebrate Jesus this holiday season. 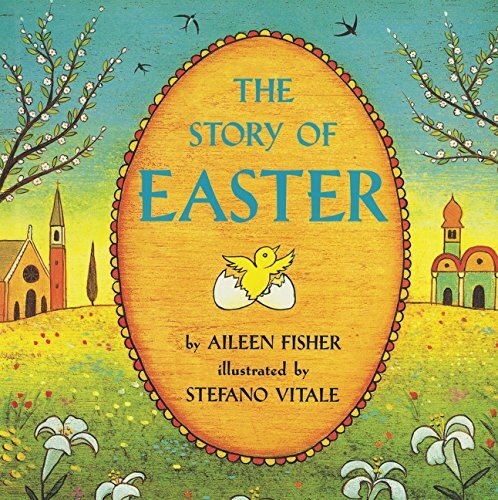 The Story of Easter – With an informative text and glorious illustrations, this book explains both how and why people all over the world celebrate Easter. It tells the biblical story of Jesus’ Resurrection and then describes how people honor this day and the origins of these traditions. 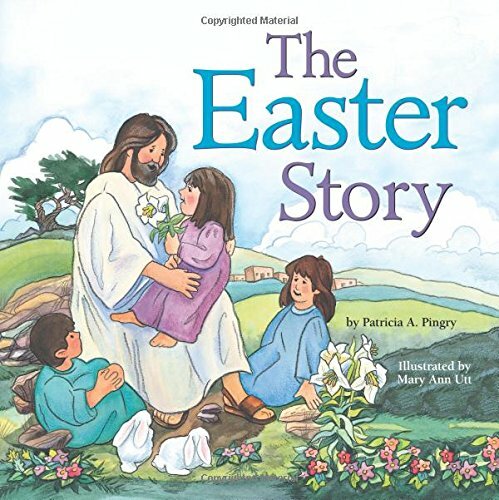 The Easter Story – Suitable for children of ages 2-5, this book explains this ancient event in a manner so simple that even the youngest child will understand its historical significance. 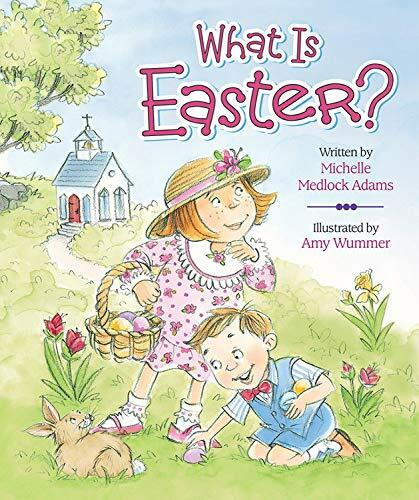 What Is Easter?– Here is a book for toddlers that resolves the dilemma many parents have as they attempt to reconcile their religious faith with the secular celebration of Easter. 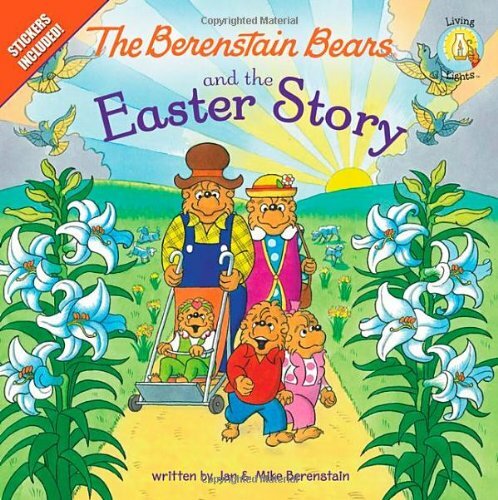 The Berenstain Bears and the Easter Story – The Bear cubs are candy-crazy this Easter! But Missus Ursula and some Sunday school students tell the cubs about Jesus’s resurrection and show them that salvation is much sweeter than candy! 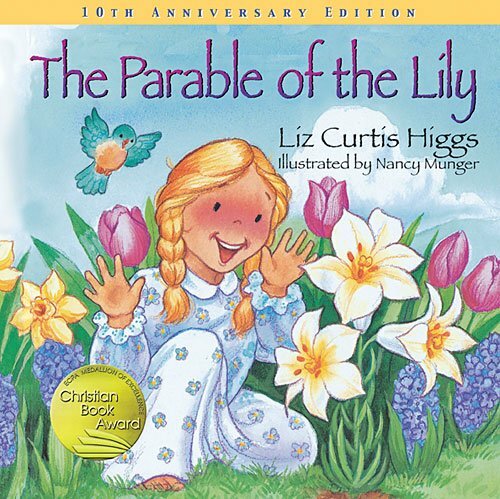 The Parable of the Lily – Through the unique gift of a bulb, Maggie discovers the power of grace and forgiveness and the true meaning of Easter. 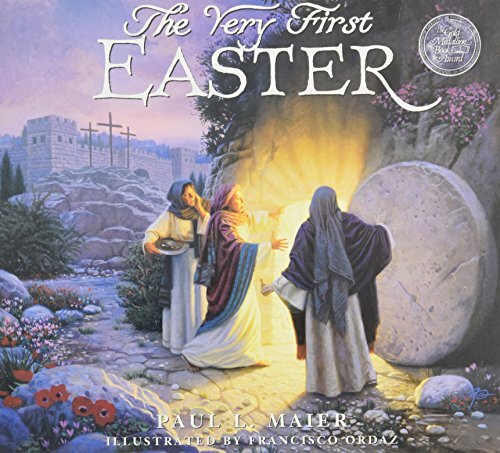 The Very First Easter – The Very First Easter places the focus of Easter on God’s story – His plan for the salvation of mankind through Jesus Christ. 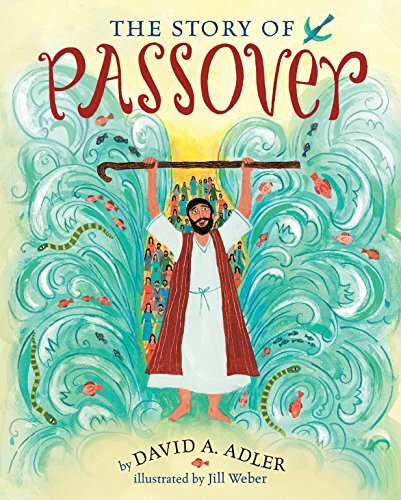 The Story of Passover – This simple introduction to the Passover story pairs an engaging retelling with bold illustrations, perfect for young readers. 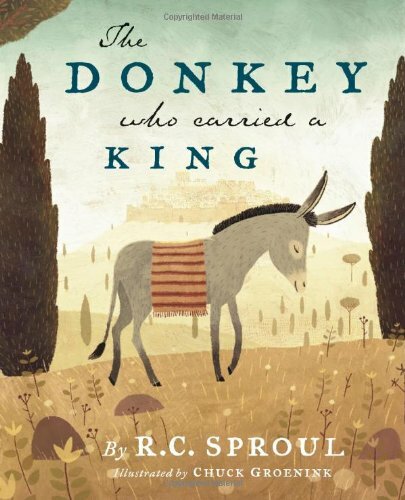 The Donkey Who Carried a King – The Donkey Who Carried a King offers a unique perspective on the events of Jesus’ Passion Week and calls all believers, both young and old, to follow in the footsteps of the Suffering Servant for the glory of God. Is It Passover Yet? – It’s time to clean the house, set out our best dishes, and fill our homes with food and family to celebrate the joyous holiday of Passover! 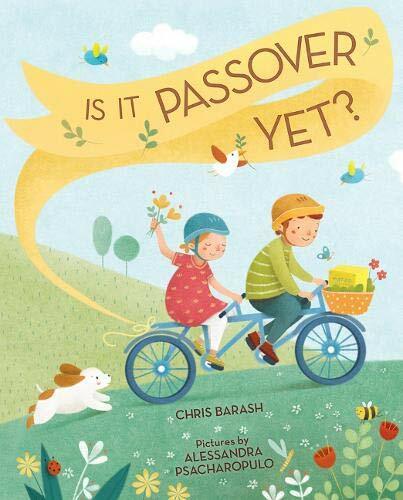 In this sweet story, join one family as they gather with loved ones to share the joy of togetherness and freedom that Passover brings. 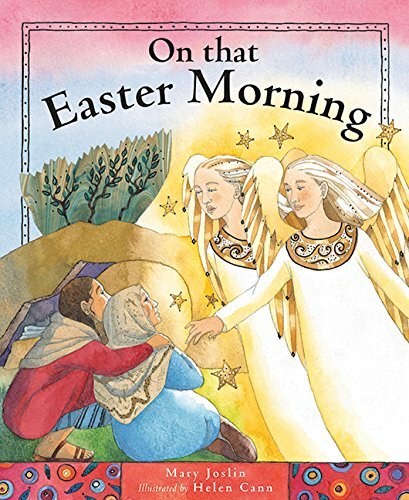 On That Easter Morning – The events of the first Easter are simply and movingly told in this gorgeous book. The text, closely based on a range of passages from the Bible, retells the key events in the Holy Week and Easter. 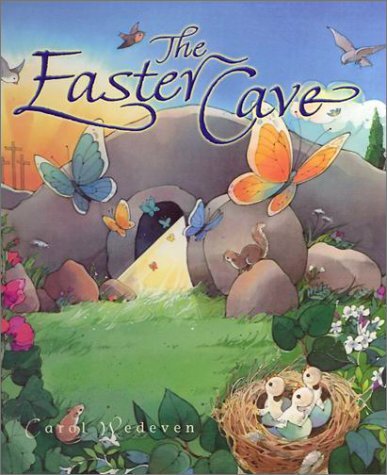 The Easter Cave – Children learn about Joseph of Arimathea, the crowing rooster, and the crown of thorns. 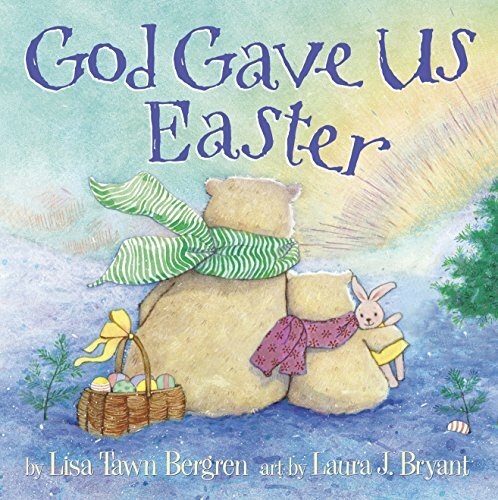 Through repetition and colorful illustrations, the joyful story unfolds on every page until it reaches the empty tomb, reminding families of Gods greatest gift and the Good News to share. 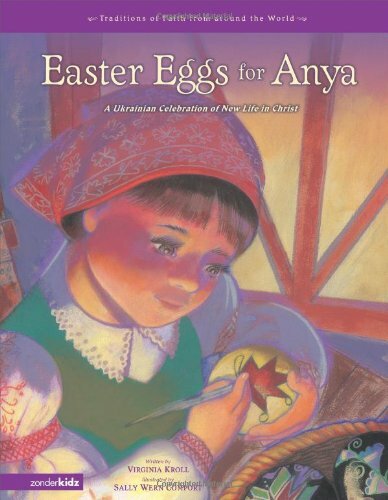 Easter Eggs for Anya – A Ukrainian Celebration of New Life in Christ Children love coloring Easter eggs, and here’s a story to explain one of the origins of this tradition. 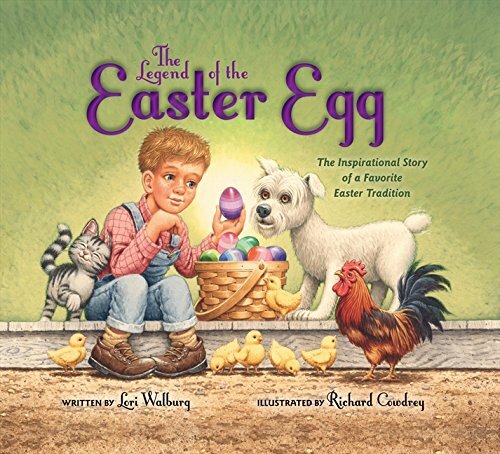 The Legend of the Easter Egg – This classic story of faith, love, and wonder is sure to be a treasured reminder of the miracle of Easter. 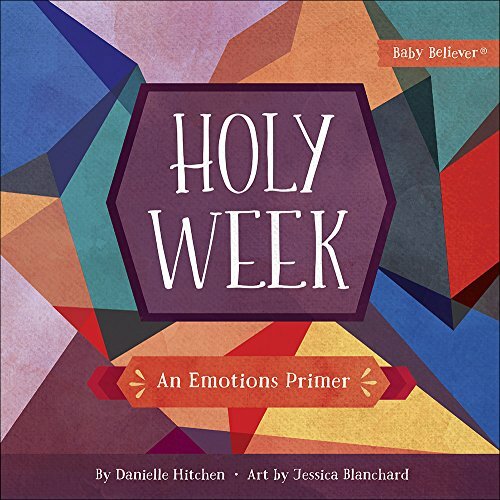 Holy Week: An Emotions Primer – Your family will love this unique board book! Using colorful, engaging artwork, Holy Week introduces little ones to a wide range of emotions as they follow Jesus through the final week of His life. 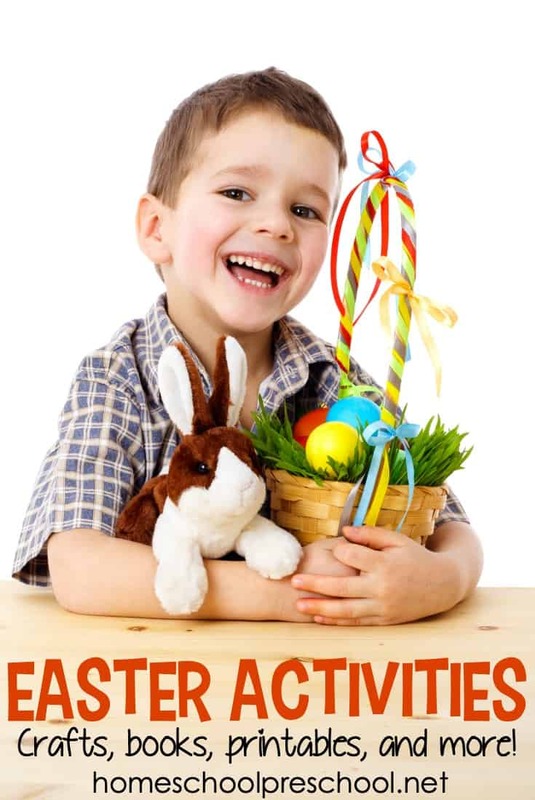 Which one of these Christian Easter books for kids will you read first?